Seychelles is known as an advantageous offshore destination which is why many investors decide to open companies here. Even so, Seychelles has well-defined regulations and provides for specific requirements before and after registering a company. In order to avoid complications and to make sure they comply with the local laws, foreign businessmen usually request fiduciary services. An interesting fact about Seychelles is that the Financial Services Authority has encompassed clear rules about fiduciary services in the International Corporate Service Providers Regulations which was last amended in 2014. Our company formation agents in Seychelles can offer information on these rules. What are fiduciary services under the Seychelles legal framework? 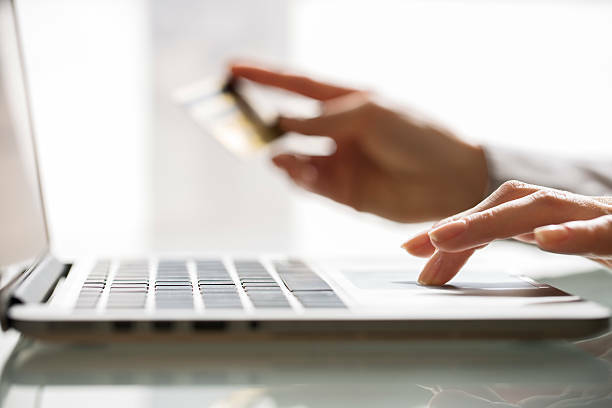 The fiduciary services are usually employed by companies operating in the financial industry, which is why they are regulated by the Financial Services Authority in Seychelles. These services are offered by companies or individuals who take on the role of acting in the best interest on behalf of a third party. Offering fiduciary services in Seychelles often implies managing assets of a third party. These services are offered by financial advisors, accountants, and in the case of companies registered in Seychelles, the fiduciary role can be assigned to one of the managers or one of the management board members. Our Seychelles company formation consultants also offer fiduciary services. What are the fiduciary services available in Seychelles? All fiduciary services offered in Seychelles are bound by strict regulations imposed through contracts. If you need fiduciary services for your company in Seychelles, do not hesitate to contact us. 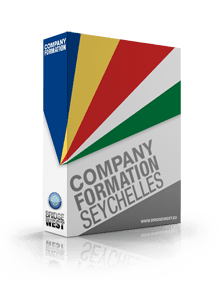 Our local company registration agents can also help you with company incorporation in Seychelles.